Up and coming East Coast producer, Coopatroop, isn’t a stranger to the music scene. 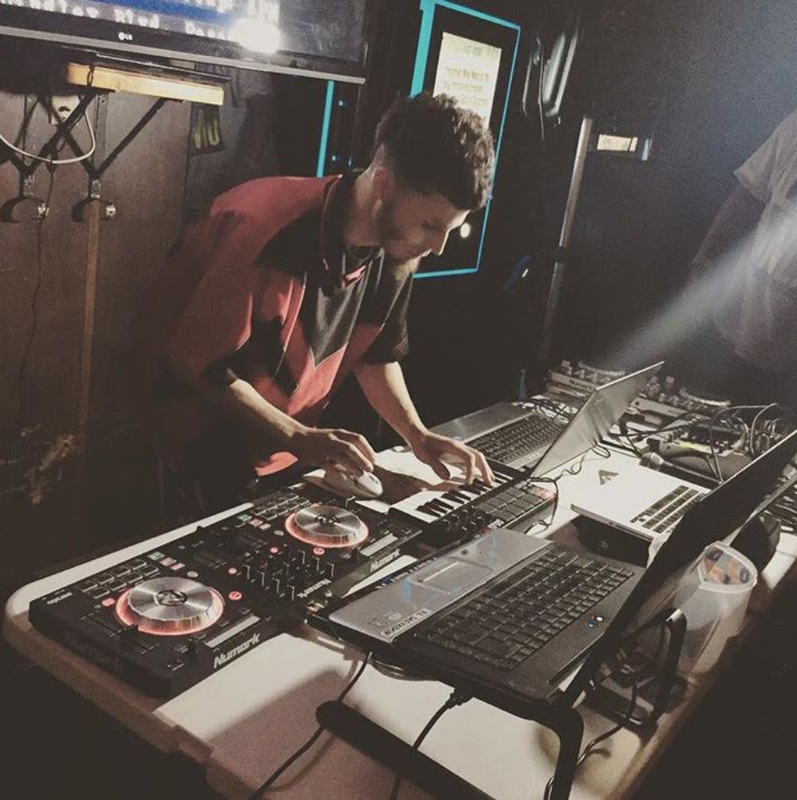 Putting on for New Jersey, the kid has produced for, Sir Michael Rocks, Jay305, Lucki, Alexander Spit and more. Currently, Coopatroop, is producing an entire album for LA staple, El Prez. An eccentric and versatile artist to say the least, Coopatroop, has a respectable list of hitters he’s produced for. The track features, Dacia King, on the background vocals, and, Aidan Graven, on the guitar solo. Meet up and coming producer, Coopatroop. I’m sure growing up on the east coast had a lot to do with your love for music… Do you think where you grew up has anything to do with your style of music/your personal influences? If not, what inspired you to become a producer? How would you describe your style of music to those that haven’t heard a ‘Coopatroop original beat’? Who are your top 3 music influences of all time? – If you had to choose just one of your influences to work with, who would it be and why? Who do you think would be a dope artist (of today’s generation) to work with? 5.” j.i.d. he just gets it.”What’s one of your favorite artists that you’ve produced for so far, and why?What’s one of your favorite artists that you’ve produced for so far and why? With technology making it easier for artists to create music on their own, do you think it’s essential that artists still pair with those that are usually behind the scenes in order to really create quality music? Engineers and producers for example. 7. “Artists have to connect with producers and engineers eventually, unless they produce, engineer, mix, and master themselves. Tech stuff is gonna advance at scary speeds. I’m even behind; but use it to your advantage. Without giving away too many of your secrets, how would you describe your work ethic as a producer to your fans? What advice do you have for other up and coming producers? Top 3 goals you hope to accomplish with your career by the end of the year? Make sure you be on the lookout for TreyRX’s new single, produced by Coopatroop, “I-83,” dropping tomorrow. 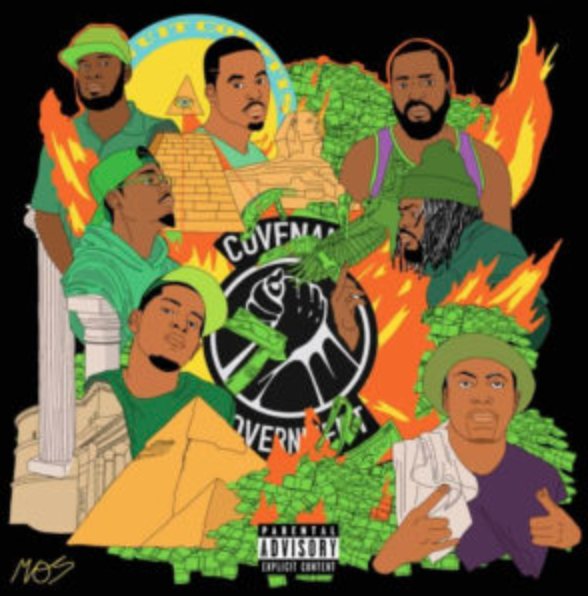 Don’t sleep on Cooptroop, the hit maker has a lot more left in him ! The east coast emcee drops some heavy bars as he shows off his authentic lyricism on this wavy new banger. 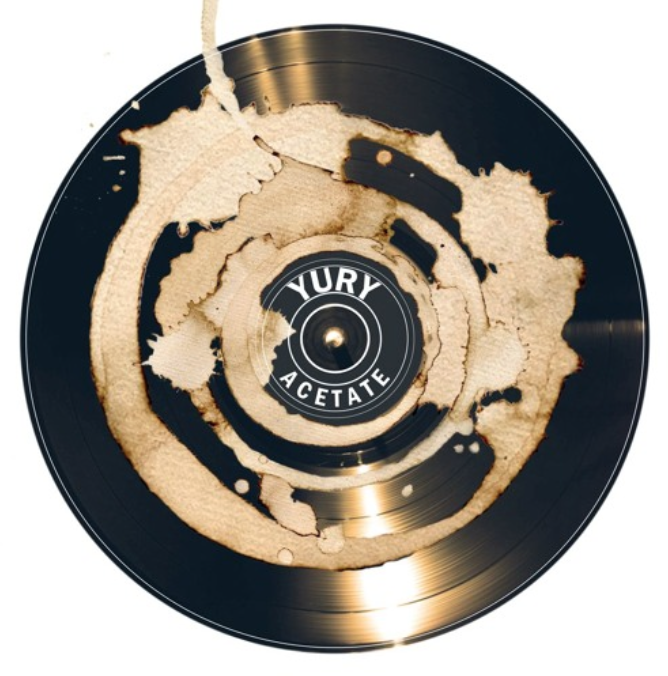 Check out his single, “Acetate,” below and more music from Yury via SoundCloud.